The Sony 50mm f/1.4 ZA lens is not something I had expected to see whatsoever. I personally would have expected them to release the A7 line with a 50mm, however it was announced a few years back with a 55mm focal length. I literally just heard Sony 50mm f/1.4 ZA was announced and in all honesty, I was very puzzled as to why this lens is being released as also, not very long ago, there was a cheaper option 50mm f/1.8 FE. 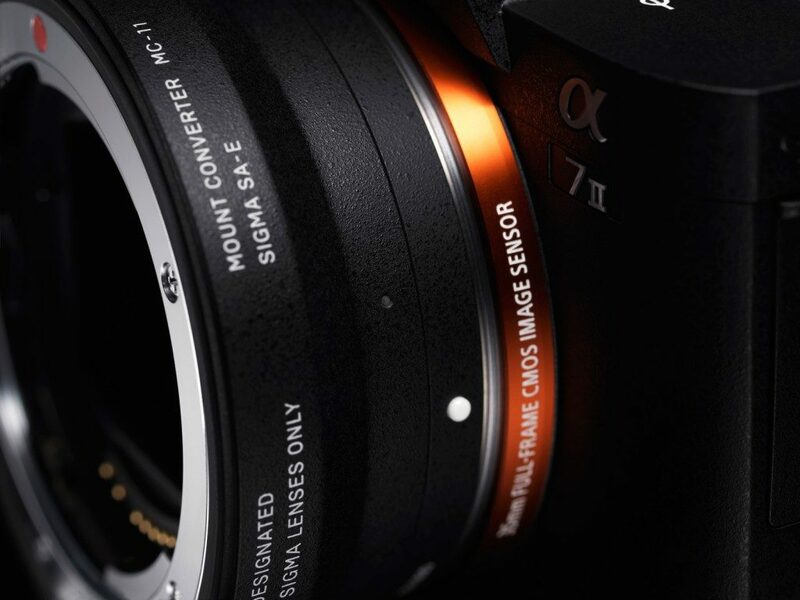 So from the outset, I am looking at the Sony lens line up and feeling like there’s a little overlapping happening. Mainly because the Sony 55mm f/1.8 FE is such a great performer. 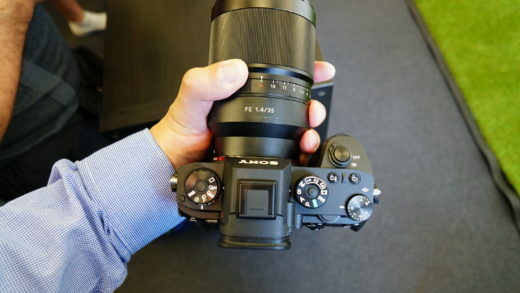 Judging by the photos I have seen of the actual lenses it self, it’s also looking like the Sony 55mm f/1.8 FE is about half the size of the new Sony 50mm f/1.4 ZA. First and foremost, I have not held or used this lens at all and I merely basing my judgements all upon what I have read on other photography blogs, but what I will say is that this is probably the first Sony announcement for a while that hasn’t got me all excited. I read the F-Stoppers post on this lens and the sample images provided do look great, however at $1500USD, it’s looking a bit too steep for me in price. $1500USD conversion into GBP is currently sitting at £1156.02p. Probably worth noting that at the time of me writing this blog, the EU Referendum vote for Brexit just happened a few weeks earlier which has had a massive impact on the British £. 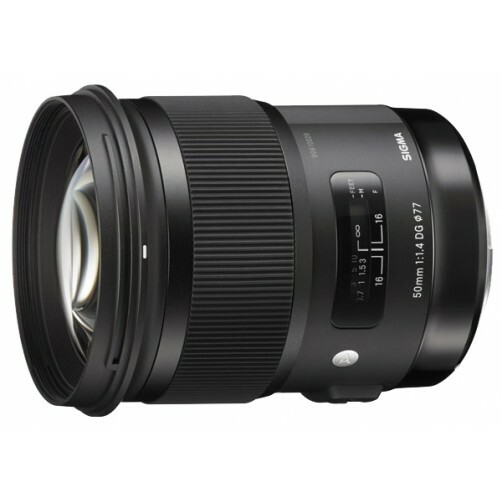 However, for a 50mm lens, that is pretty expensive to me considering my current favourite 50mm is the Sigma 50mm f/1.4 Art which is currently priced at £571.99, and that is basically half price. Granted there isn’t an E-Mount Sigma, but there is a slight work around and if you were to purchase the Canon so Sony A mount and then mount to Sony FE camera bodies via the Sigma MC-11 or Sony LE-EA3 Adapter you can still save money and get amazing results! There are downsides to adapting lenses as the AF may not be as fast etc. 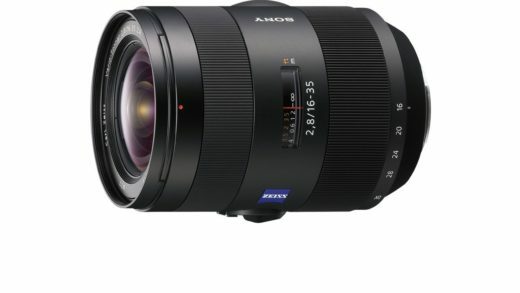 however I must re-iterate, the new Sony 50mm f/1.4 ZA is twice the price of the Sigma (exc. adapter). My expectations for this focal length are very high now as I do expect 50mm to be cheaper, I even wrote about how much I loved this focal length and how cheap it was over at SLR Lounge a few years back and I have seen first hand the sharpness ability of the Sigma 50mm f/1.4 Art on a Nikon D800. 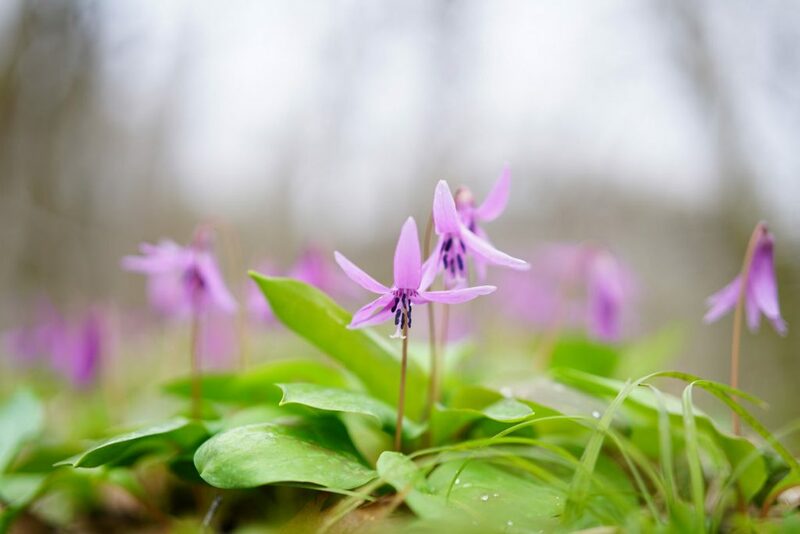 So when I see a 50mm lens for over £1000, I expect to see something that will ‘wow’ me, it doesn’t have to be Zeiss 55mm f/1.4 Otus Level, but I would expect the image quality to excite me. 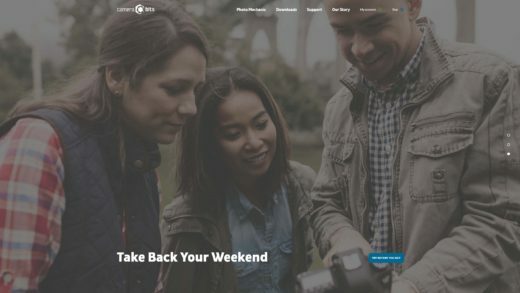 The photos featured on F-Stoppers are shot at f/8 and provide 1:1 crops and in all honesty, the sharpness does not impress me very much at all. They do seem pretty standard in terms of what a 50mm will offer and there is an already available Sony 55mm f/1.8 FE which is cheaper, smaller, and already a proven itself to be extremely sharp. The highlight of this lens for me personally is the Aperture Ring, as I have grown to love this feature on the Sony lenses and I do rely on them when using the Sony 35mm f/1.4 FE and Sony 85mm f/1.4 GM. I will of course wait for more image samples to be released and/or buy the lens myself for testing before making my final judgment on this lens and I am bearing in mind all image samples I am seeing are compressed images which are roughly 700px wide, however I will say I am not excited like I am usually with previous Sony announcements.